Pierpaolo Cristofori has been appointed as the new CEO. Home > News > Pierpaolo Cristofori has been appointed as the new CEO. Pierpaolo Cristofori has been appointed as the new CEO of Tamini since June 2016. He’s from Rome where he graduated in Physics at “La Sapienza" University. He also has a Master's Degree in Business Administration (MBA) at the "SDA Bocconi" University in Milan. 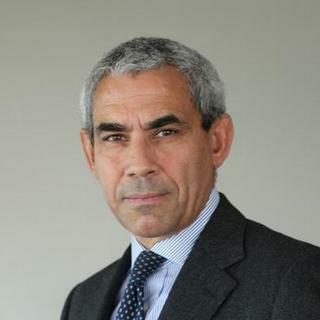 During his career, Pierpaolo Cristofori held the positions of CEO, CFO, COO and Sales & Marketing Director in several Italian companies, such as Terna, Infracom, Omnitel-Vodafone, Olivetti, British Telecom Global Services Italia and Wind Telecomunicazioni. He has also been a modern pentathlete who competed at the Summer Olympics in 1976, 1980 and 1984. In 1984, during the Los Angeles Olympics, he was the third member of the Italian team winning a gold medal; before that time Italy had never won an Olympic medal in the modern pentathlon.